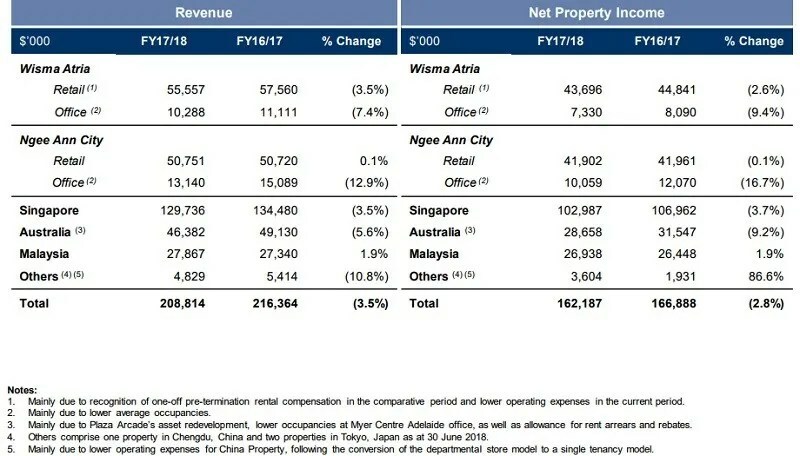 Starhill Global REIT released its 4QFY17/18 financial results on 27th July 2018. The financial results are still depressed due to weaker contributions from the office portfolio and retail scene. In fact, this is similar to its 3QFY17/18 financial results which I wrote in the last quarter (Read more: Starhill Global REIT 3Q2017/18 Results Is Disappointing ). There are no signs of improvement. $1.6 million of income available for distribution for 4QFY17/18 has been retained for working capital requirements. This is similar to 3Q2017/18 and it gives me the creeps whether Starhill Global REIT is running into some financial troubles. Total debt amounts to $1,134 million and the current gearing is 35.5%. 73% of assets are unencumbered. Like I have guessed, the distribution for 4QFY17/18 is 1.09 cents. In total, 4.55 cents is paid out in FY17/18. 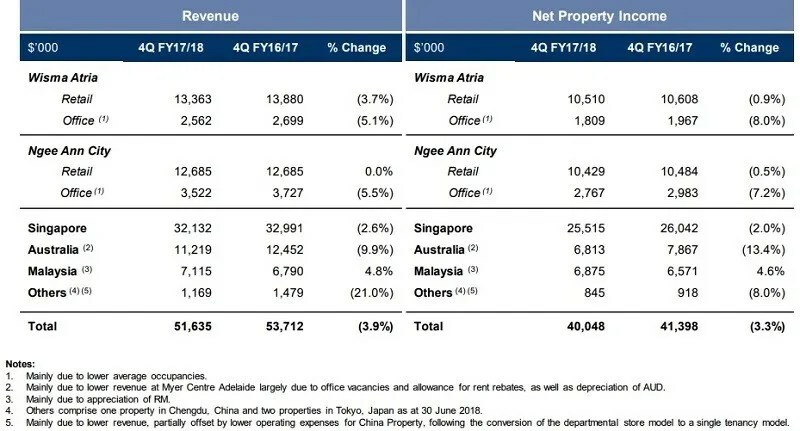 Starhill Global REIT annual distribution for FY2017/18 is 4.55 cents. Based on the current price of S$0.68, this translates to an estimated projected dividend yield of 6.69%. Most of the revenue decline seems to come from the office portfolio and the “Others” category. “Others” refer to its Chengdu and Tokyo properties. I really hope Starhill Global REIT divest those non-performing oversea properties soon. There are no new positives that can help Starhill Global REIT. Below are what I have repeated in my previous post. Handover of premises to anchor tenant UNIQLO who has commenced renovation works, with completion targeted in 2H 2018. Plaza Arcade’s revenue contribution is expected to improve with the completion of the asset redevelopment. Malaysia’s Starhill Gallery and Lot 10 property rejuvenation completed. The mall has created a new entry point for Lot 10 from the new MRT station exit which may improve shopper’s traffic to the mall. New anchor tenant Markor International Home Furnishings Co Ltd for its Chengdu Property which commenced operation on 28 March 2018. There are no catalysts at the moment for Starhill Global REIT and I really cannot see the management doing anything about it. The above positives are simply too weak to push up the share price and DPU. I will love to see Starhill Global REIT divests its non-performing overseas assets and recycle the capital into more quality acquisitions. 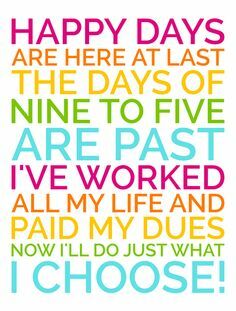 As of now, I have not seen any of that happen.